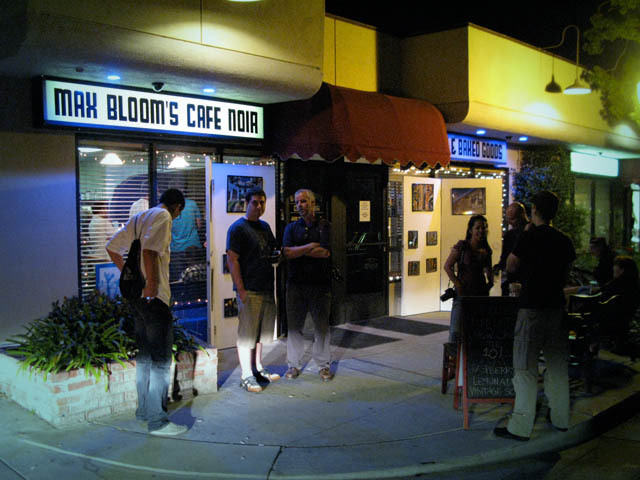 Max Bloom’s Cafe Noir is a community supported neighborhood coffee house which encourages all forms of art and expression. Each week they have open mic night on Wednesday, Thursday and Friday. Open mic features music, poetry readings and comedy. There is live music on Saturday night, open mic theater Mondays and featured artists of the month exhibiting photography, painting and illustrating. Free WIFI is offered with purchase.